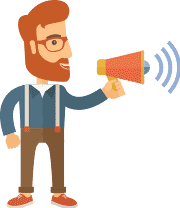 A Limited Company is an organisation you can set up and use to run your business. When you start a limited company, you become a director of it and will therefore take on certain responsibilities to ensure this is run according to HMRC guidelines. If you are comfortable that you would fall outside IR35 then operating through a limited company is the most tax efficient way to work ensuring you maximise you take home pay compliantly. As a Director of the company and a shareholder you can take you income by way of salary and dividends. You would choose your salary level and the frequency and level of dividends. As dividends are not subject to national insurance then you will save significant amounts of money. 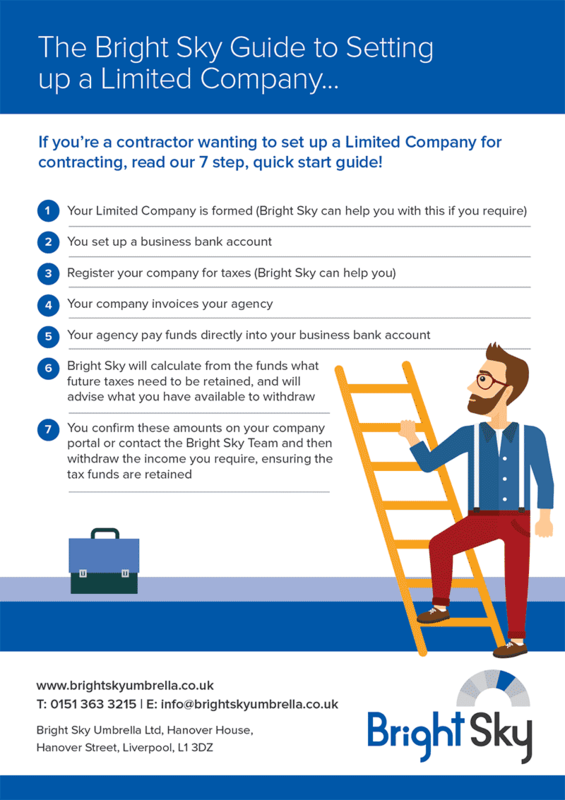 Once the limited company is set up and the bank account is open then your agency/clients can begin to pay your gross income for work done into the business account. You will need to input your business related expenses onto our online portal to ensure any tax relief can be calculated. The online portal will advise what upcoming company taxes are due and what funds are available for you to withdraw ensuring the taxes money remains in the business account. Bright Sky Limited will calculate and advise when taxes are due and then you will need to ensure payment is made before the deadline. A limited company can be set up anywhere from 4-24 hours, depending on the time of day that Companies House receive the request. A business bank account will then need to be opened and this can take up to 10 days. Will there be a lot of admin for me to do each week? 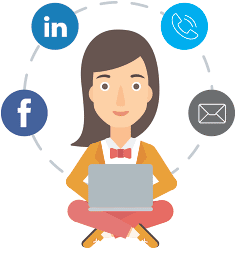 Depending of the level of service you choose from Bright Sky Limited the level of admin involved will differ. Our service guide will further breakdown the day to day admin that becoming a director will include. How difficult is the online portal to use? With easy access from your laptop or phone the online portal allows you to submit expenses, raise invoices and keep track of the upcoming taxes due and funds available for you to withdraw. However the Bright Sky Limited Team will always be on hand to help with a simple ‘how to use’ guide while you get used to things. Free company set up so there is no initial cost however the ongoing accountancy cost would depend on the level of service you choose however the costs start from £85 + VAT. What if I no longer need the limited company? Bright Sky Limited can assist you in closing down or placing your company into dormancy. You can discuss this with your accounts team and ensure you consider all your options.